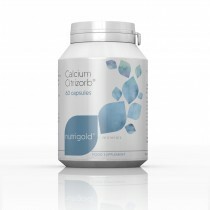 Calcium, a mineral that is necessary for life, is an important component and vital ingredient of a healthy diet. 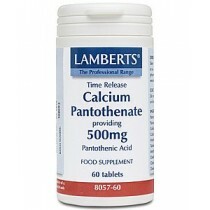 It keeps our bones and skeleton strong and healthy throughout our lives. 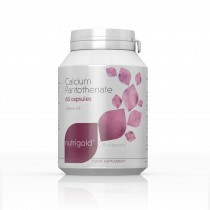 A calcium supplement will help insure we obtain enough of this vital mineral on a daily basis. Our teeth and bones store approximately 99% of the calcium we absorb in our bodies. 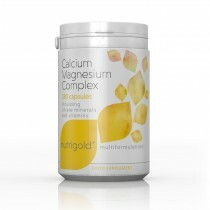 This vital mineral has other important uses some of which include assistance in muscle contraction through an activity called neurotransmitter release. In the heart, calcium is utilized to replace sodium (the mineral which depolarizes cells), increasing action and cardiac function. 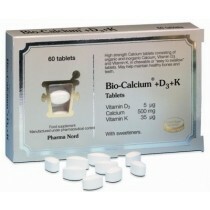 Lacking enough calcium is the major cause of rickets and other bone deteriorating diseases. Poor blood clotting is another risk when the body lacks in this vital mineral, and post menopausal women can be affected by osteoporosis, causing their bones to deteriorate significantly, to the point of suffering fractures and breaks that would not be an issue in stronger bones. In some countries where vitamin and mineral supplements are not readily available, tooth and bone formation, poor kidney function, along with decreased absorption of some other minerals can be the result of significant lack of calcium. Older research seemed to point to the fact that high intake of calcium was associated with development of some types of kidney stones but more recent evidence shows calcium, even in high doses, is attributed to lower risk of kidney stone development. 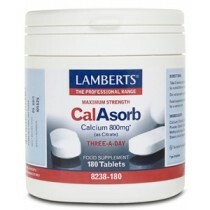 Dietary products, such as cheese and milk, provide healthy amounts of calcium but for those who are lactose intolerant the daily supplement will make up for any lack of calcium intake through conventional means. 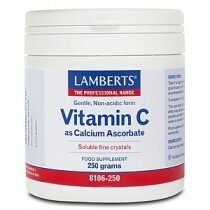 Vitamin D, necessary in the absorption of calcium, can be found in calcium supplementation as well. There are many excellent natural sources of calcium and those include seaweed (kelp) and wakame, seeds such as almonds and sesame, oranges, figs, blackstrap molasses, collard greens, rutabaga, okra, broccoli, dandelion leaves, amaranth, and kale. Additionally there are some fortified products that have sufficient amounts of calcium and those include soy milk and orange juice. Diets that are high in animal protein have been shown to be a contributing factor for calcium loss due to increased urinary calcium losses from bone. Older men can expect to have denser bones when their diet consists of plenty of cereals, fruits, and vegetables which are excellent sources of calcium and through calcium supplementation, they can be assured of sturdy and healthy bones and joints. For some reason cultivated vegetables seem to provide less calcium than their wild counterparts. Those who exist on a high amount of candy in their diets often have lower bone density and that occurs in both men and women. Many dietary experts state that supplements are necessary to a healthy diet and to keep our bodies strong and in balance. 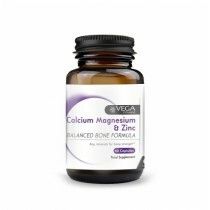 Proper supplementation of calcium prevents as well as treats calcium deficiencies but they also warn against too much or insufficient doses of this beneficial mineral. Six hundred milligrams should be the maximum amount taken at one time because we absorb less when the amount is increased. Recommendation is that spreading out the total amount taken throughout the day will insure we get a sufficient amount of calcium. The recommended daily amount is one thousand to fifteen hundred milligrams for adults and this should be taken with food to insure absorption. 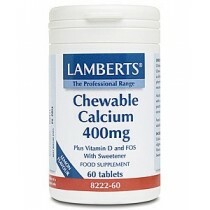 The addition of vitamin D to calcium supplements is important due to the fact that the D vitamin converts to a hormone and increases our body’s ability to absorb calcium.